A top Russian track and field official says banning the country's athletes from the Olympics will inflict severe financial damage on the games. Russia's doping ban from athletics won't affect its Paralympians, the International Paralympic Committee said on Monday. 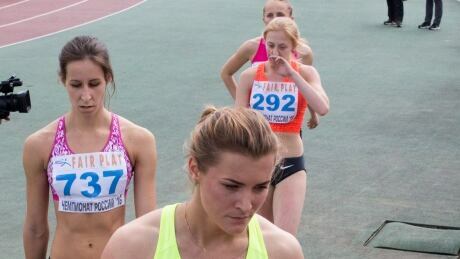 The All-Russia Athletic Federation's suspension from international competitions, including the Olympics, was upheld last week by the IAAF. 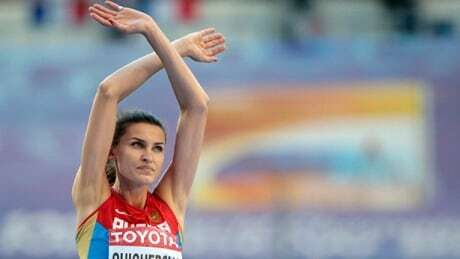 Russian high jump champion Anna Chicherova tested negative for doping after a re-examination of her B-sample taken at the London Olympics, a potential boost to Russia's efforts to have its athletics federation reinstated in time for the Olympics in Brazil in August. 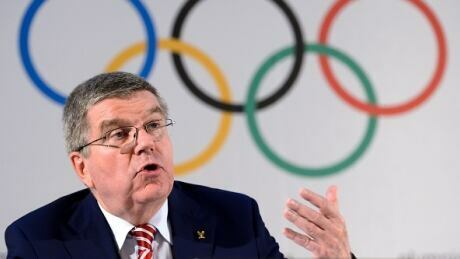 IOC president Thomas Bach refused to be drawn on whether it could allow some Russian athletes in the Rio Olympics even if the country's track and field team remains suspsended over state-sponsored doping allegations. 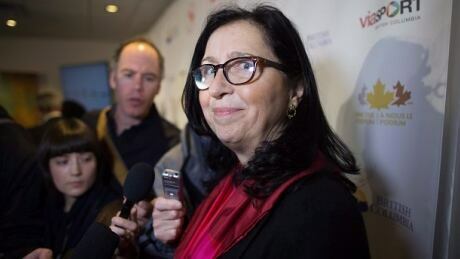 COC president and four-time Olympian Tricia Smith was nominated Friday to serve as a member of the International Olympic Committee. 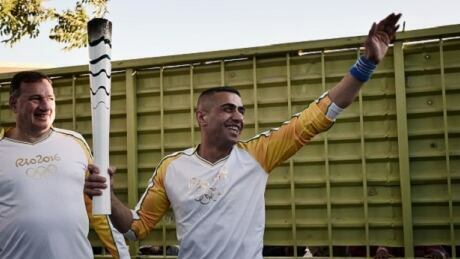 The International Olympic Committee (IOC) unveiled its first-ever team of refugees which will have 10 members and 12 officials and will compete at the 2016 Rio Games under the Olympic flag. 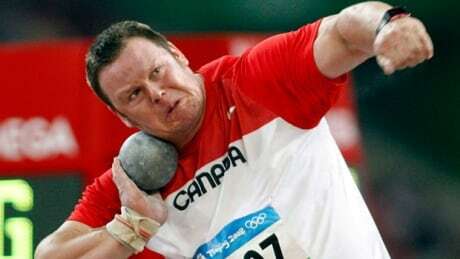 Dylan Armstrong, a man who waited more than six years to receive his Olympic medal after a competitor failed a doping test, is once again face-to-face with cheating in sport after his wife was caught using a banned substance by the retesting of samples from 2012. While Canada at least attempts to play "clean" with its stringent anti-doping system, some other countries continue to mock international rules on drug use by athletes while reaping the rewards — at least in the short term. You are currently browsing the archives for the Sports/Olympics/D3 Rio 2016/Generic Olympic category.